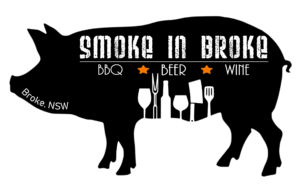 Enjoy a day filled with everything BBQ, Beer, Wine, Activities and more. A great day for the whole family. 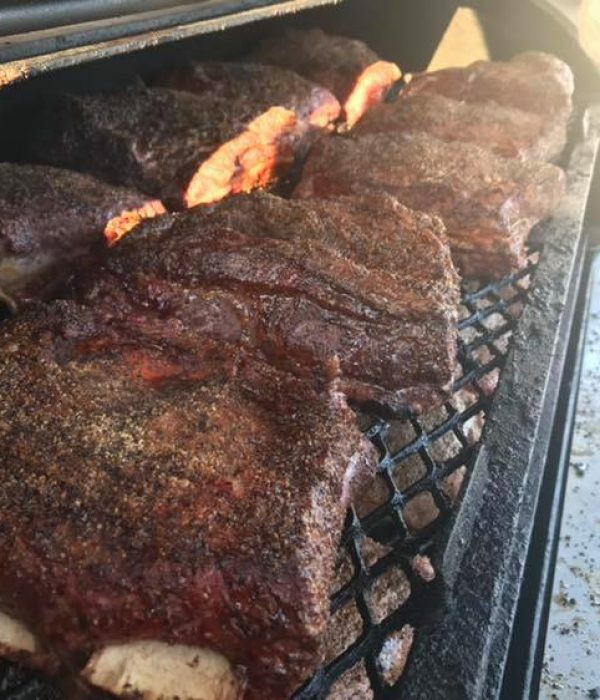 The day will include entertainment from local musicians, food and market stalls, and BBQ demonstrations from some of Australias top Pitmasters.